This course explores various perspectives on issues in Canadian and world politics. Students will explore political decision making and ways in which individuals, stakeholder groups and various institutions including governments, multinational corporations, and non-governmental organizations, respond to and work to address domestic and international issues. Students will apply the concepts of political thinking and the political inquiry process to investigate issues, events, and development of national and international political importance, and will develop and communicate informed opinions about them. This course investigates interactions between natural and human systems, with a particular emphasis on the impacts of human activity on ecosystems and natural processes. 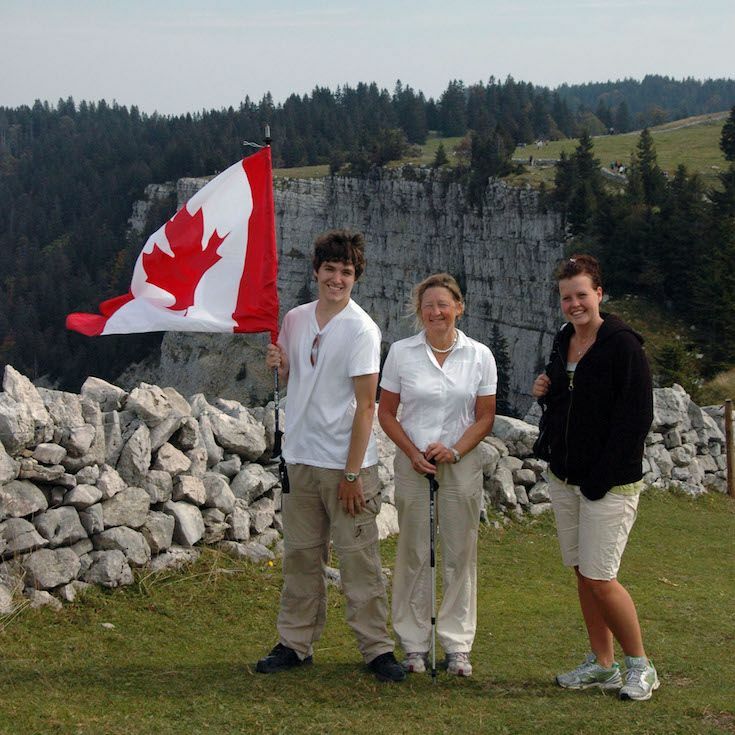 Students will use the geographic inquiry process, apply the concepts of geographic thinking, and employ a variety of spatial skills and technologies to analyse these impacts and propose ways of reducing them. In the course of their investigations, they will assess resources management and sustainability practices, as well as related government policies and international accords. They will also consider questions of individual responsibility and environmental stewardship as they explore ways of developing a more sustainable relationship with the environment.